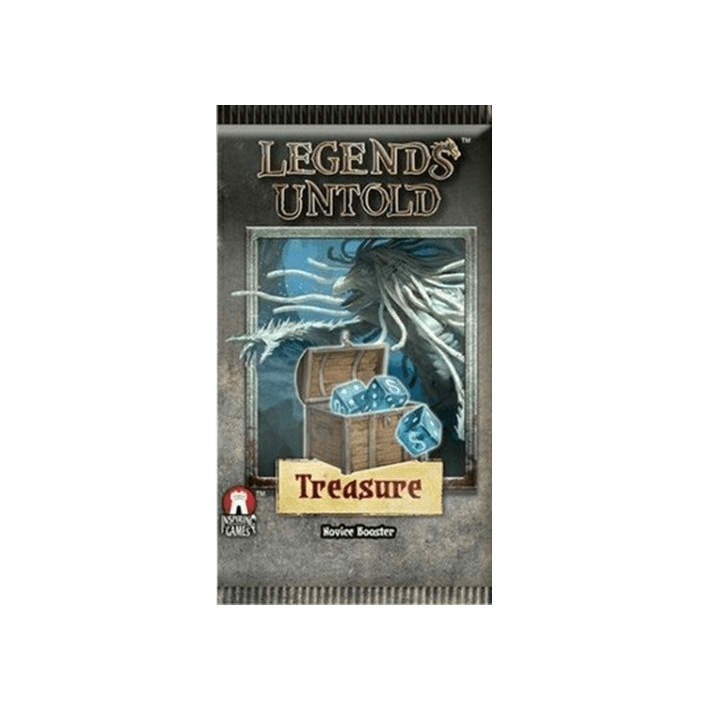 Legends Untold is a co-operative card based adventure game for 1-4 players(4 players in the basic box, more with the expansion). Play an in depth adventure games with your friends in about an hour. Small setup time, zero downtime and a lot more than just finding the next monster to bash.